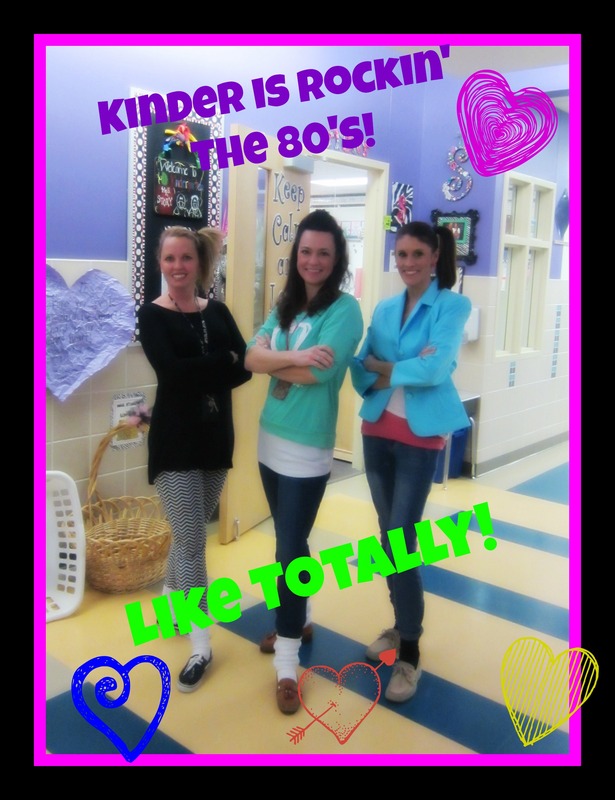 Yes, we celebrated the 80th Day of school this year in true 80s style! 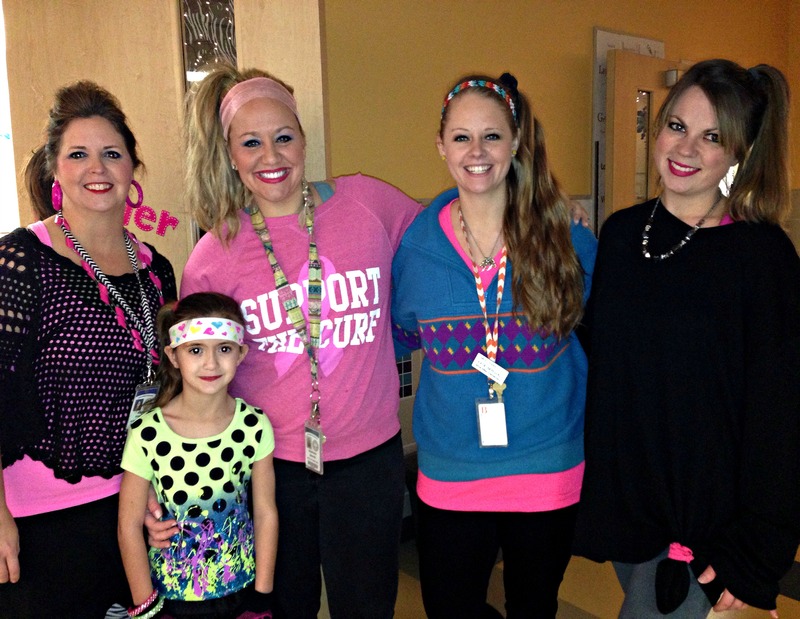 From mullets and big hair to shoulder pads, crochet collars, legwarmers, Ray Bans, and cut s weatshirts, we had all manner of fashion, music, and trending imaginable–especially from our staff members. 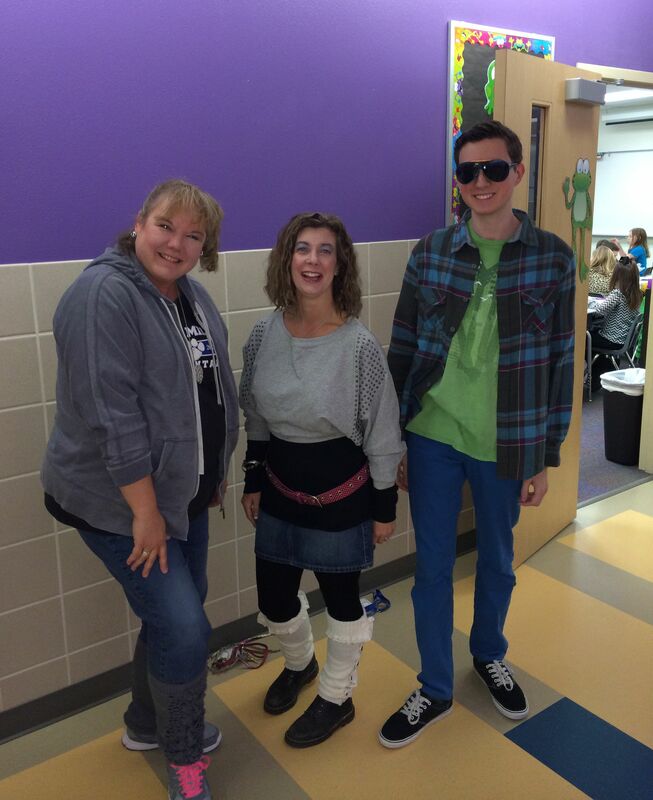 While we have a few staff members not even born in the 1980s (ouch! 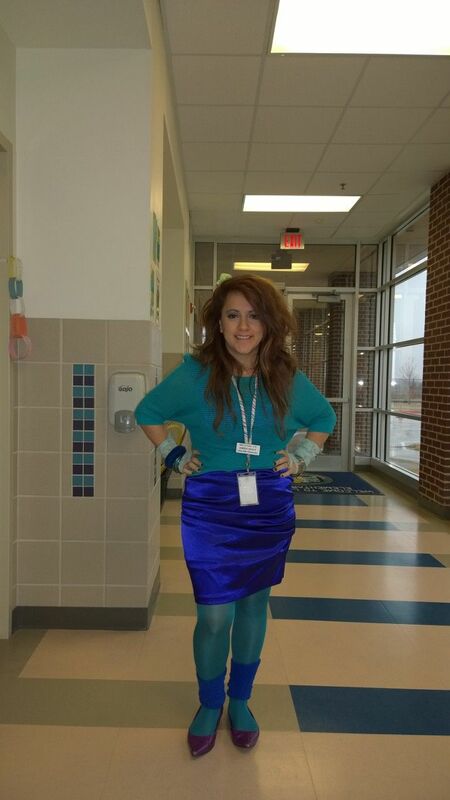 ), you would never know it by their participation today. 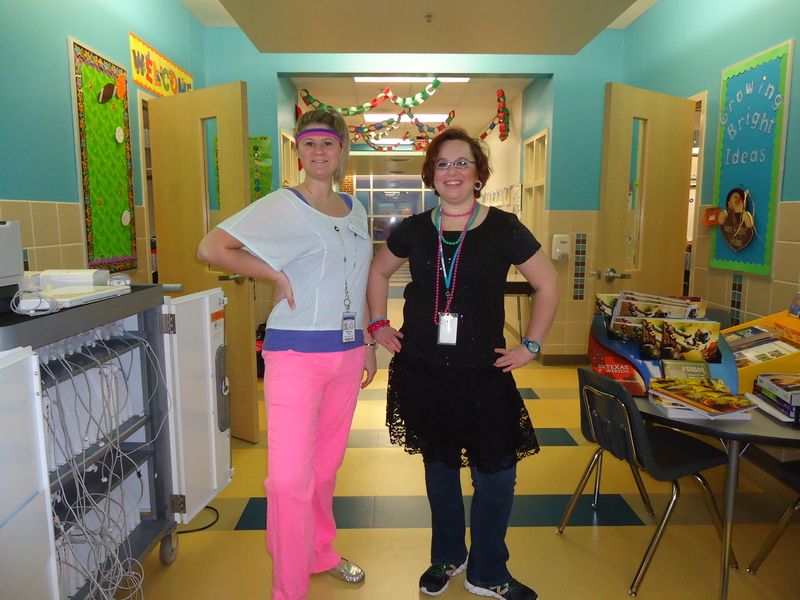 This entry was posted in Personal Reflections and tagged 1980s, Duran Duran, Mario Brothers, Ray Bans, Whitney Houston. Bookmark the permalink.